Martin Luther King Junior once said that "the ultimate measure of a man is not where he stands in moments of comfort and convenience, but where he stands at times of challenge and controversy." In this sermon (khutba) the Sheikh used the passing of the Prophet, peace and blessings be upon him, to explore some of the reasons he is considered to be the best of men. Passing through the isthmus between this mortal life into the realm of the next is known to be a dread affair, when all are tested to their limits. In this trying time, when others would trouble themselves only with the fate of their own mortal soul, the Prophet, peace and blessings be upon him, repeatedly concerned himself only with the fate of the community of believers. As the angel Gabriel, upon him be peace, came to him, he could only ask as to the fate of his ummah after his passing. Despite the immense trial he was going through he presented himself to the people for the last time again only exhorted them to good and gave them words of comfort to ease their hearts. He, peace and blessings be upon him, was given glad tidings of being the first to be resurrected on the day of arising: how could it be otherwise for a man whose last words, as he lay in lap of his wife, were "the prayer, the prayer..."
Please type '209' into this field. 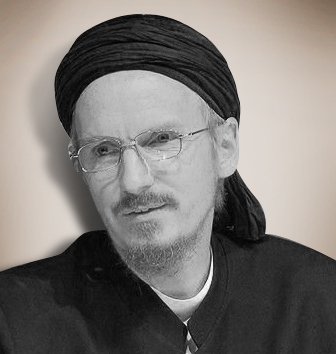 Abdulhakim Murad (Tim Winter) is a British Muslim scholar and teacher born in 1960. He studied Islamic sciences at the University of Al-Azhar. 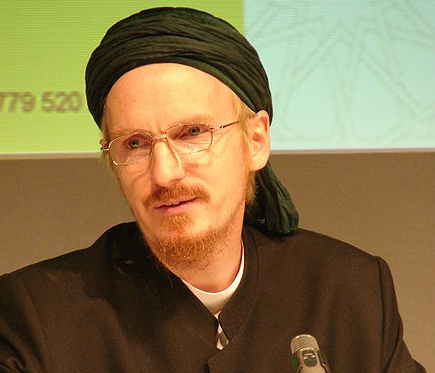 He is currently the Shaykh Zayed Lecturer of Islamic Studies in the Faculty of Divinity at Cambridge University, Director of Studies in Theology at Wolfson College, and a doctoral student at Oxford University, where he is studying the relationship between the government and Sufi brotherhoods in the Ottoman Empire. Murad is also the secretary of the Muslim Academic Trust (London), Director of The Anglo-Muslim Fellowship for Eastern Europe, and Director of the Sunna Project, which has published the foremost scholarly Arabic editions of the major Sunni Hadith collections.